Sheikra remains Florida’s tallest, and steepest roller coaster. 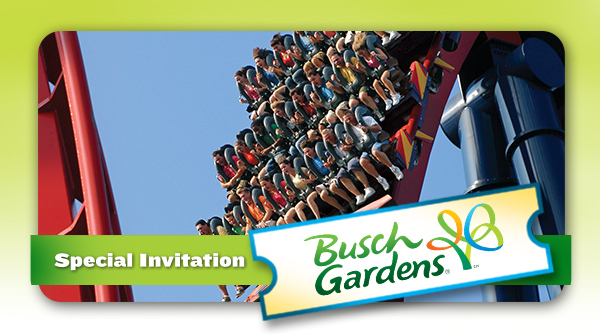 Standing at 200 feet, with a 90 degree drop into oblivion and back up again, the B&M coaster is one the biggest draws of Busch Gardens Tampa. 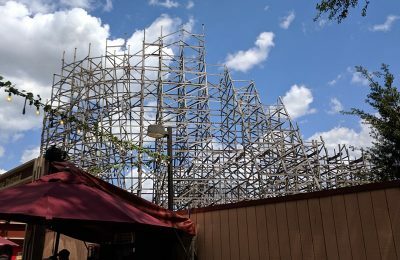 The park recently shut down the mammoth coaster for a much needed rehab, and now that it’s drawing closer to reopening, the park is giving passholders the chances to test it out before the park opens. Passholders will get a chance to ride Sheikra from 8a.m. until 9a.m. every Saturday and Sunday until March 3rd. The best part is that the park will not open to guests until 9a.m. giving passholders a full uninterrupted hour of E.R.T. Sheikra opened in 2005 as the first dive coaster in America. In 2007 Sheikra went floorless after the success of Busch Gardens Williamsburg’s Griffon. 12 boom lifts ranging in heights from 40 to 150 feet used to paint the coaster, at 200 feet, a two man basket is attached to the end of the 240 foot long boom of 165 ton crane. This crane requires two semi trucks to carry the counterweights which have to be attached to the crane. 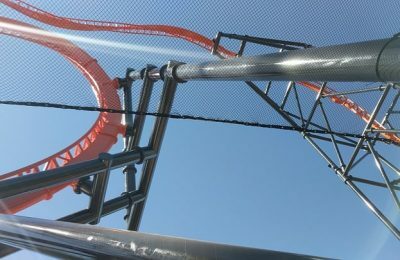 In recent months Sheikra has gone from the B&M standard smooth to a very jostling an jarring ride. With the coaster also getting routine maintenance, hopefully the coaster will be back to normal and back to the amazing ride we all fell in love with. The special preview is open only to passholders, however you can purchase your annual pass today. In addition to the special passholder preview, passholders get all the fun of the coaster, animals and special events like the Real Music Series and Bands, Brew, BBQ at no extra charge. 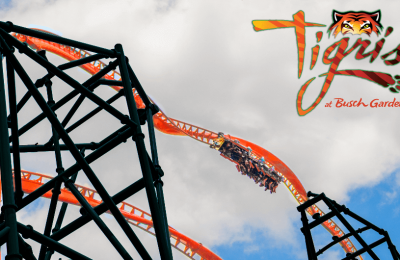 For more information, including annual passes, visit the official website!